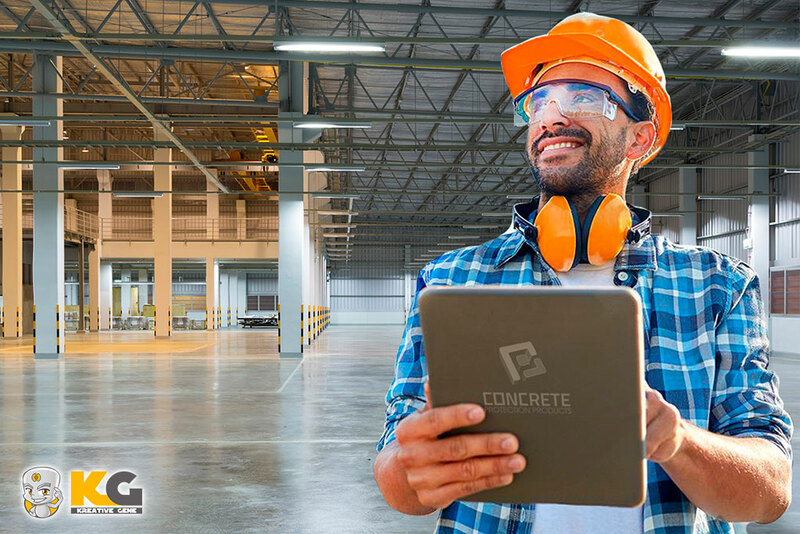 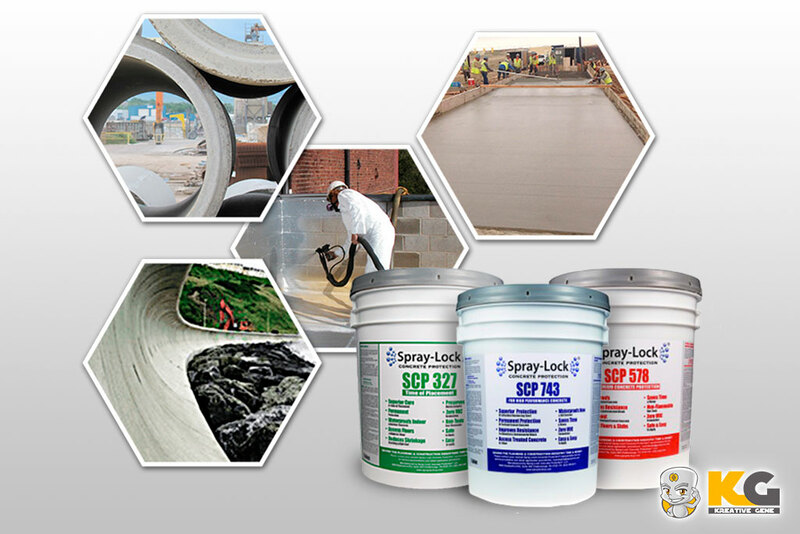 CPP offer the finest products that aid in the construction industries biggest needs for any project – Schedule, quality, and savings. 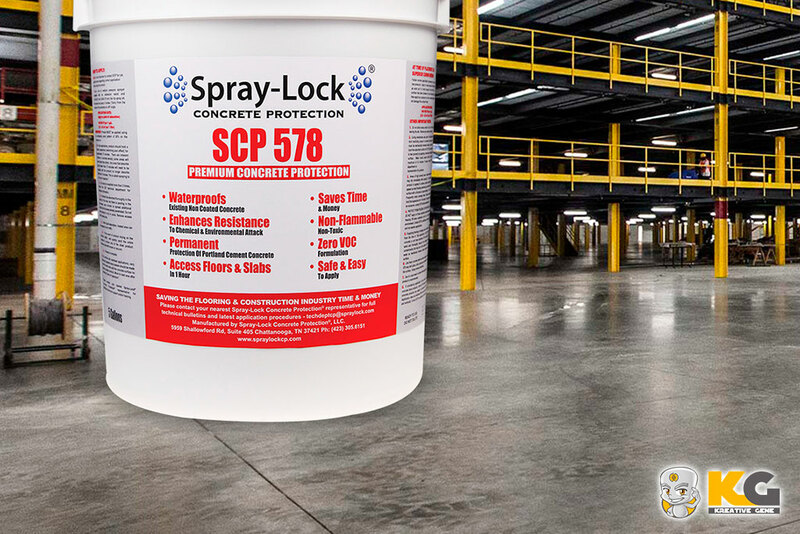 Their flag ship product line SPRAYLOCK CONCRETE PROTECTION SCP327, SCP 578 & SCP 743 offer exactly that. 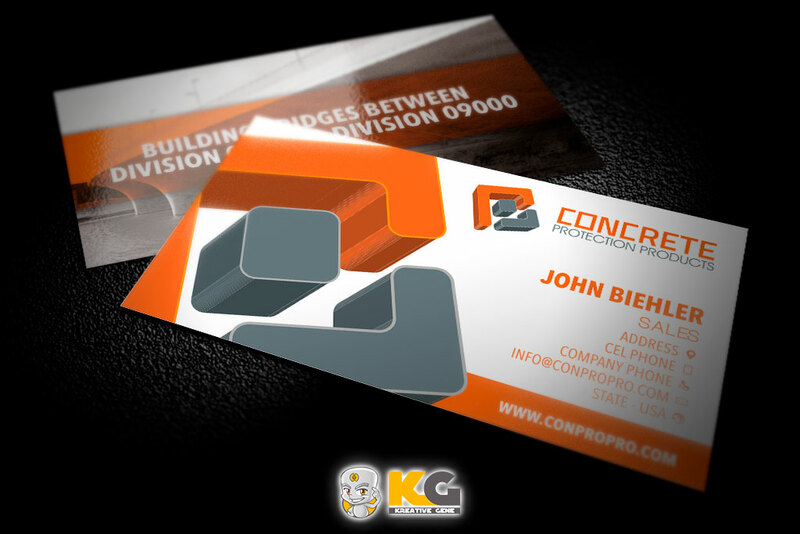 CPP deposited in us the confidence to develop their brand choosing us as a strategic ally. 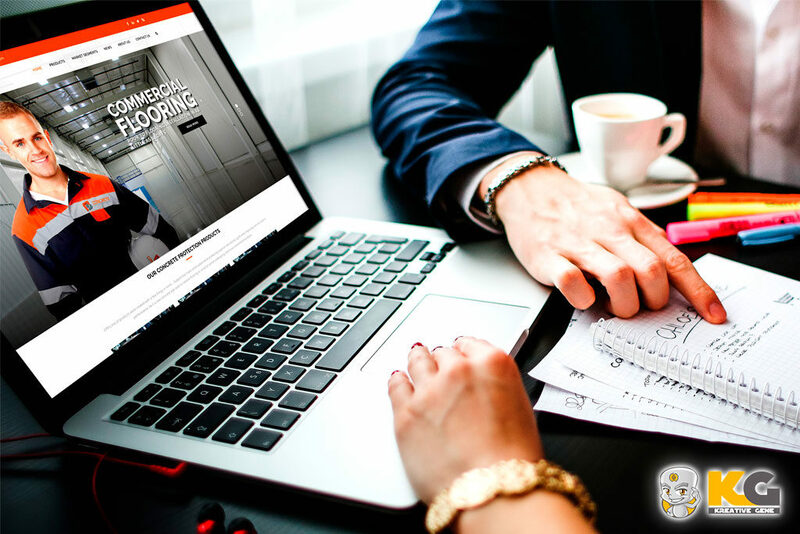 We participate in the whole process giving life to the emblem of the company and later developing the website that not only promotes their products, it is also a channel to contact potential distributors and facilitate contact with them.